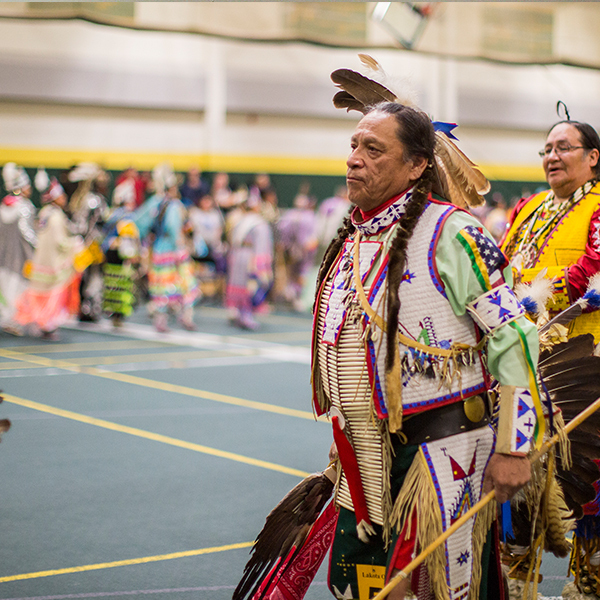 Black Hills State University is more than a path to your future success; it is a destination that will change your life. Come and see what opportunities await you at Black Hills State University by attending one of our Preview Days or by making an Individual Campus Visit. 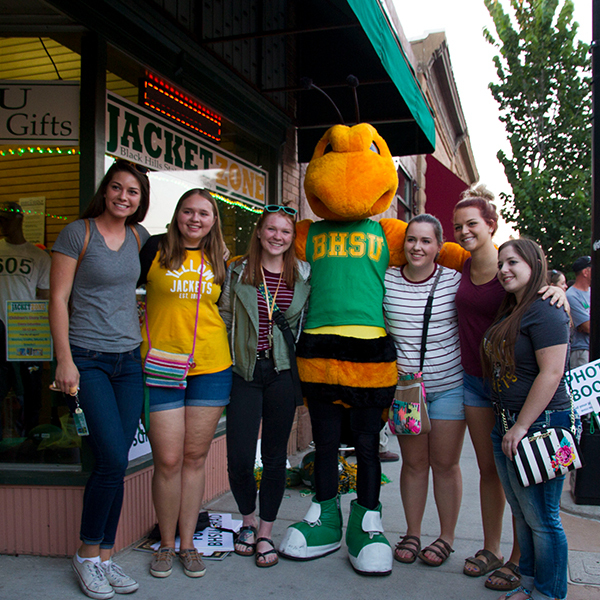 During one of the Black Hills State University Preview Day campus visit programs, you would have the opportunity to meet current BHSU students, tour campus, talk to professors, and learn more about our academic programs, admission requirements, and financial aid options. To register for a Preview Day, fill out the online registration form or call the Office of Admissions at 605.642.6343. Can't make it to a Preview Day? Not a problem. We offer individual campus visits Monday through Friday 11:00 am and 2:00 pm. Appointments with an Admissions Counselor, Financial Aid Representative and other areas of interest can be scheduled around your tour time. Sign up for an individual campus visit today by filling out the online registration form (provide a link?) or by calling the Campus Visit Coordinator at 605.642.6227. Are you a school counselor, teacher or other group advisor who wants to take your students on a campus visit to BHSU? If so, please use this form to make arrangements for your group's visit. Group visits are available every Tuesday and Thursday. We would love to have your group take a campus tour with our current students, meet with our Admissions Counselors and enjoy a beautiful day on campus. Come visit BHSU, you're going to love it here! 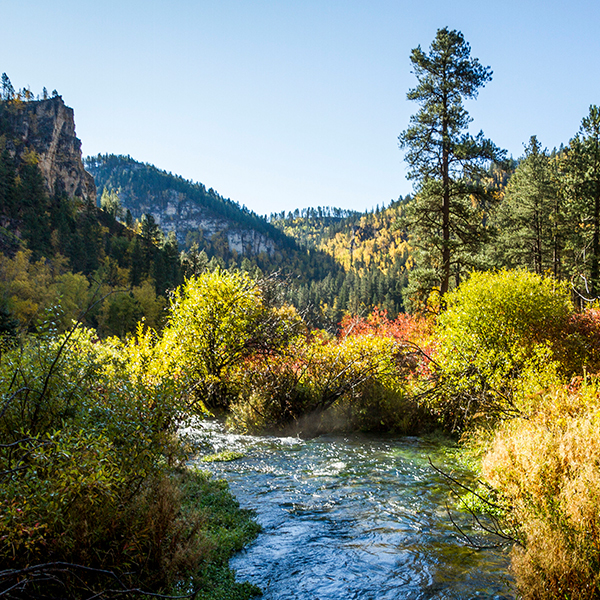 From Spearfish Canyon to Devil's Tower, make the drive though the Black Hills. Enjoy Main Street Square's seasonal ice rink in Rapid City. 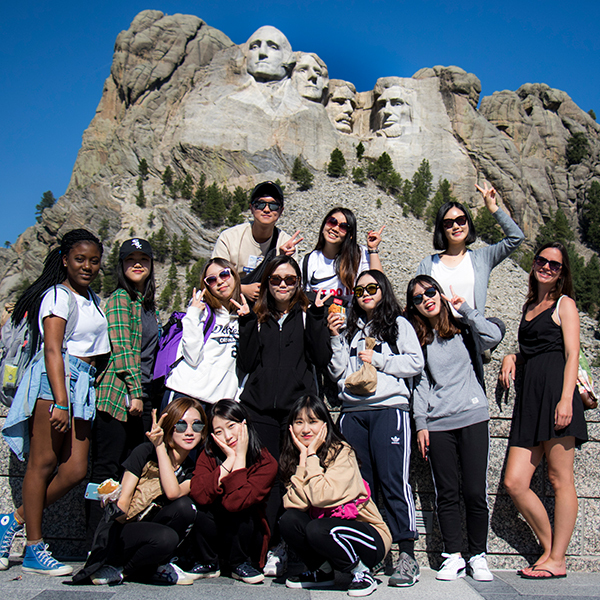 Visit monuments such as Mount Rushmore and discover the beauty of the parks of the Black Hills. 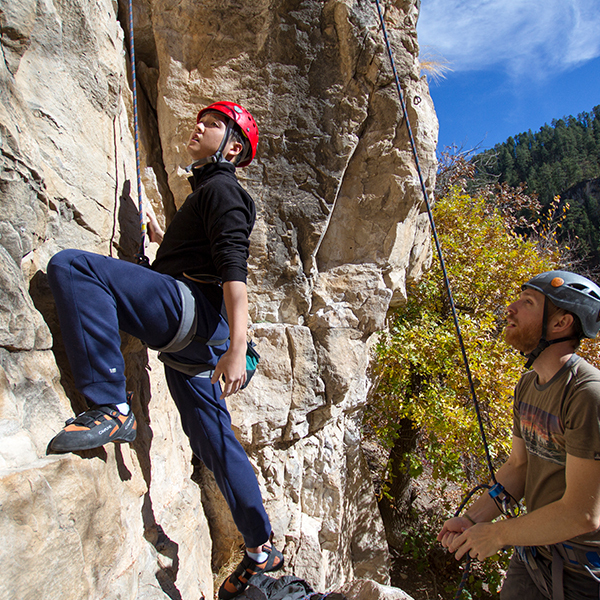 Experience top-notch climbing routes in Spearfish Canyon - you can even rent equipment! Visit Terry Peak and go skiing or snowboarding. With dozens of hiking and biking trails within the region, there is always something to do. Try snowshoeing throughout the Black Hills. Enjoy music, food, and local stores every Friday night during the summer! The Black Hills are home to many tribes. Celebrate Native American heritage and history. Enjoy the state of the art waterpark, fitness facilities, and fun programs. 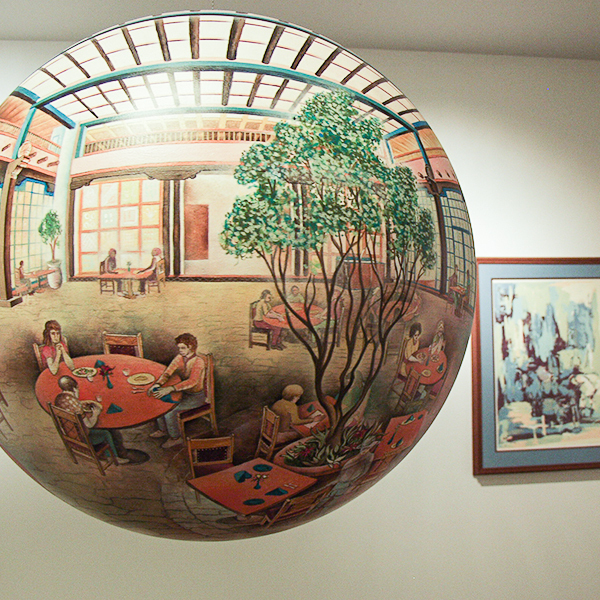 View these one of a kind art pieces by an internationally-known local artist. 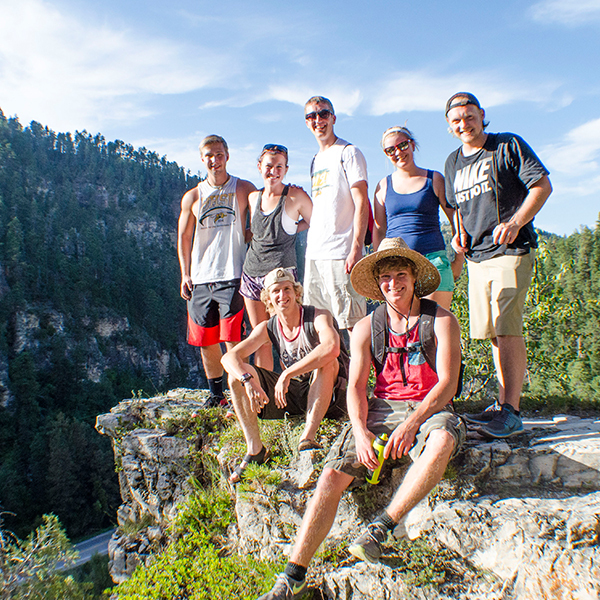 Spearfish has so much to offer for those willing to seek out the hidden treasures.